Cooperation among different species of birds is common. Some birds build their nests near those of larger, more aggressive species to deter predators, and flocks of mixed species forage for food and defend territories together in alliances that can last for years. In most cases, though, these partnerships are not between specific individuals of the other species–any bird from the other species will do. 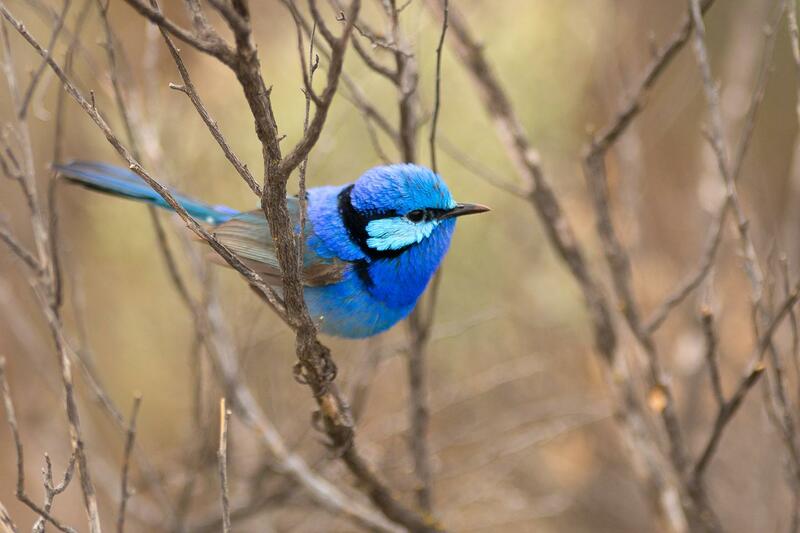 The study, "Song recognition and heterospecific associations between two fairy-wren species (Maluridae)," was supported by the National Science Foundation, UChicago, the Norman Wettenhall Foundation, and the American Ornithological Society.